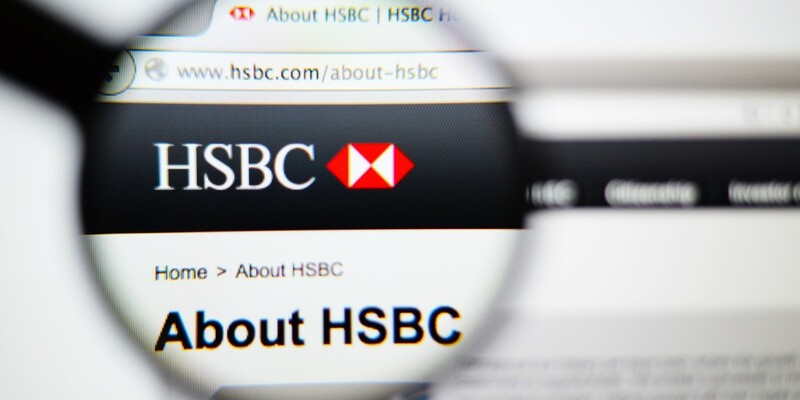 HSBC customers in the UK have been left unable to log into online banking for more than 24 hours as technical problems from earlier in the week worsened. This has resulted in users being unable to transfer cash, make payments, check balances and all the other sorts of things you’d use online banking for. To make matters worse, the problem is also affecting HSBC’s business customers and the company has yet to publicly identify the problem or indicate when it should be fixed. But got woken by a knock on the door. Apparently our rent's overdue. But I can't check into it because the HSBC website is down.Great. Combine the abundance of patience that users have for downtime with a general love for banks and the fiscal system and you’ve got one unhappy group of people, mostly on Twitter. For a financial institution to allow more than 24 hours of downtime for business customers seems rare, and would likely constitute an excessive amount of time to fix the problem in most user’s eyes. How a biz as big and wealthy as @HSBC_UK can have internet banking down for 2 days is beyond belief. Still can't access my business account. Of course, communicating with users clearly about issues is the best way forward for a business experiencing outages, rather than one update every 12 hours or so. However, while some people were quick to take aim at the company’s IT department for failing to get up and running again, others had a little more understanding for the pressure they’re under right now. Wow, the HSBC Online banking is still down. I feel for the IT folks no-doubt pulling long hours to get it back online. With no end in sight, HSBC says that it’s still working on fixing the (undisclosed) problem. And despite HSBC saying the mobile app was still working fine, some people are having problems there too. @HSBC_UK_Help @Ian_Whitehead mobile app is also down. We’ll update this story when service returns. Update 14:40 GMT: HSBC tweeted to inform customers that it was still trying to fix the problem. And that customers who incur bank charges as a result of the outage will have them waived. We will ensure customers do not lose out as a result of this issue. Any fees customers incur as a result of this outage will be waived.